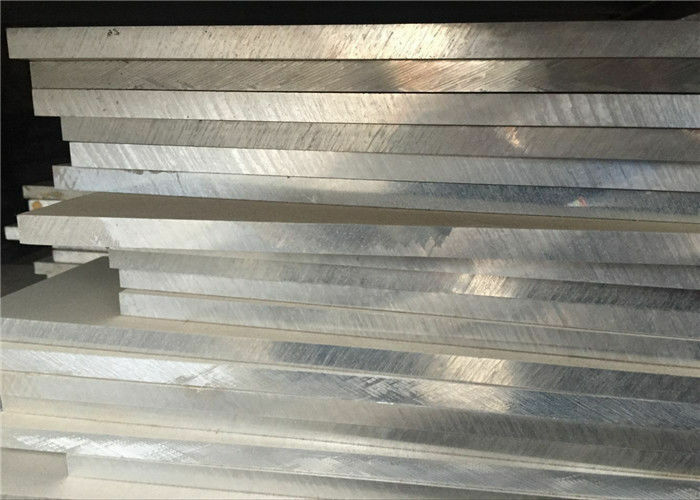 Due to the oxidation film formed on the surface of aluminium products, aluminium tanks can be directly used to transport various liquid and liquefied gases without any inner protective coating, and the purity of oil can be guaranteed because there is no corrosion occurs within the tanks. Furthermore, there is few static electricity generate on aluminium tanks due to their excellent electrical conductivity, therefore the risk of explosion induced by spark can be eliminated. Additionally, aluminium tanks have large capability to absorb the transient energy generated during impact, and therefore prevent the tank from cracking, and leaking. In the meantime, by using aluminium tanks, the gravity centre of the trucks can be lowered, and hence decrease the risk of rollover. This is also the reason for BP and SHELL to use aluminium tanks in petrol transportation. 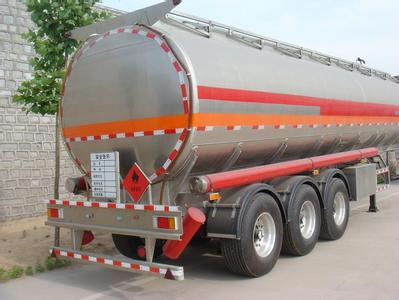 JIMA is capable of providing various aluminium plates for tank trucks and other transportations with chemical vessels, especially the alloy 5083-H321, which is most suitable for liquefied natural gas (LNG) transportation due to its increased ductility and strength under low temperatures.